The story of a working-class family "in the shadow of the mills." 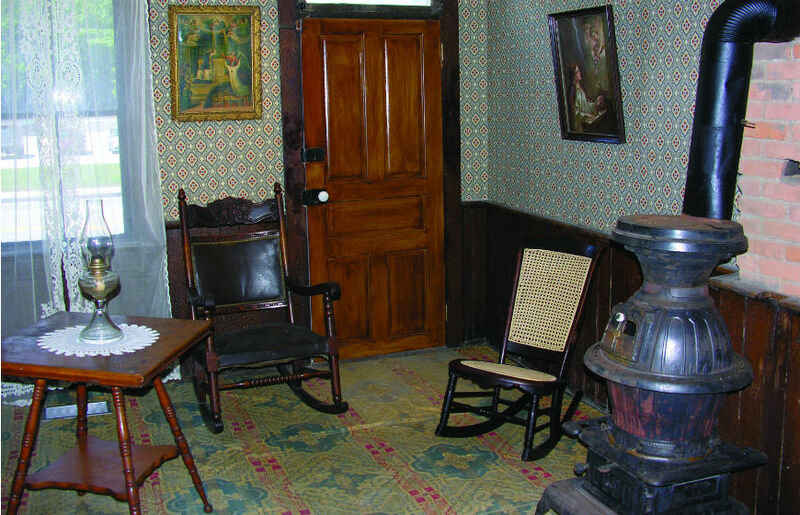 The Wagner-Ritter House & Garden operates as a satellite facility to the Heritage Discovery Center, and is currently only open to group tours with advance notice. 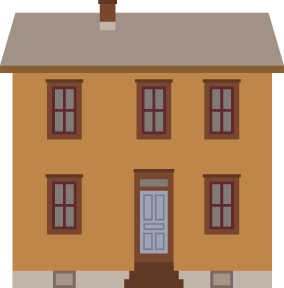 Most house museums showcase an architecturally distinguished home, or were the homes of famous people — or both. 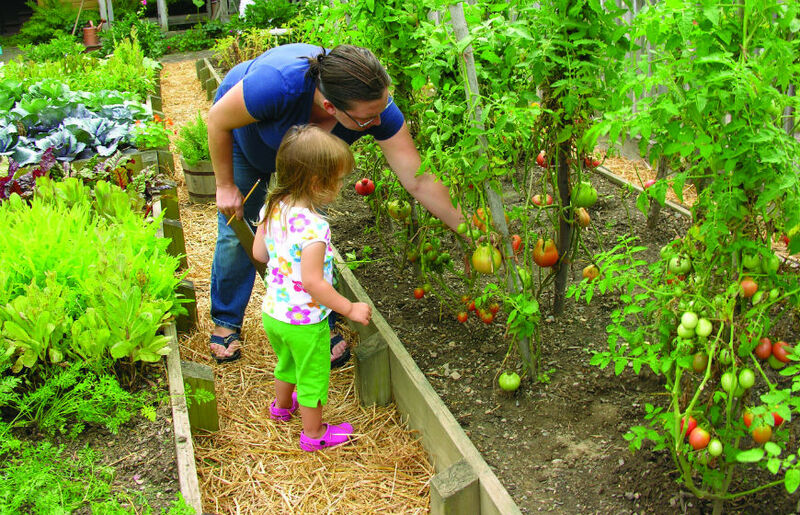 The Wagner-Ritter House and Garden tells a very different story – the story of a modest, working-class family who spent their lives in “the shadow of the mills” in Johnstown’s Cambria City. Detailed life stories about individual members of the working class are rare, because most such Americans didn’t leave a documentary trail of evidence. 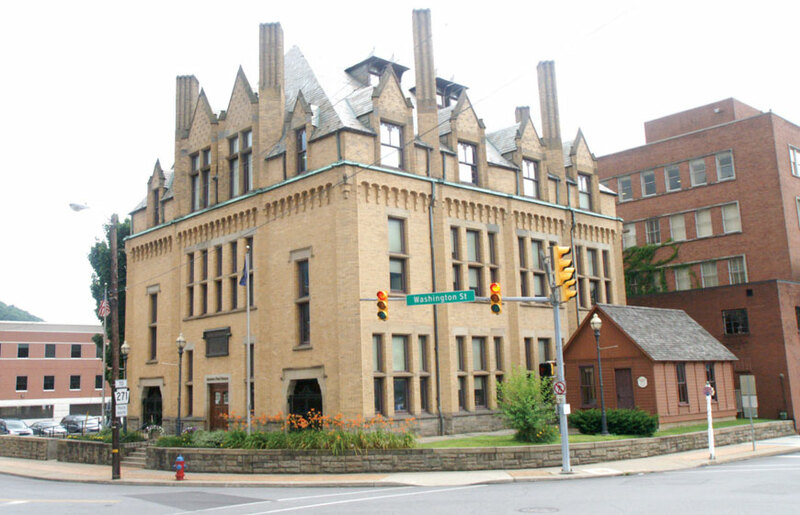 The Johnstown Area Heritage Association has worked to reconstruct the lives of the Wagners and the Ritters, using tax documents, census information and other public records. 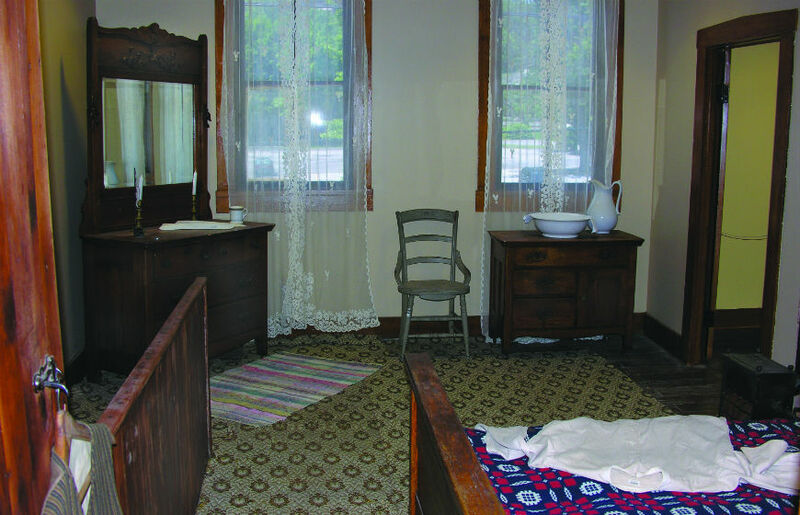 The resulting tale of one family’s experiences provides a fascinating glimpse into Johnstown’s common past – and is told in the house’s permanent exhibit, The World of the Wagners. The World of the Wagners gives the history of this working-class family. 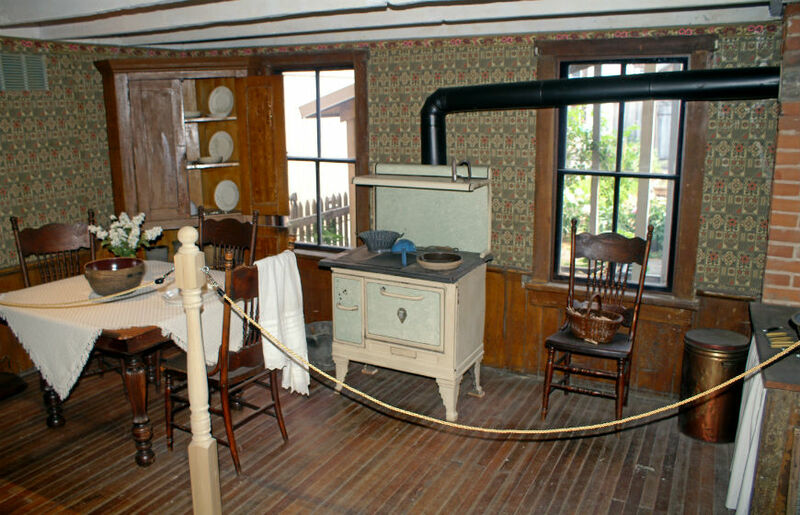 The exhibit illuminates the family’s domestic life, covering topics such as housework, gardening, 19th-century childhood and the material culture of everyday life. 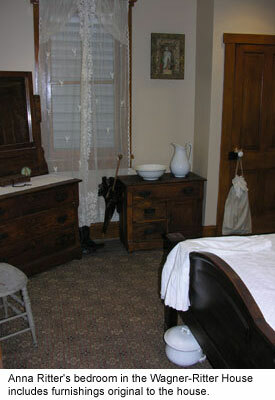 The exhibit is located in the visitors center, a building next door that will also provide restrooms and lobby area. 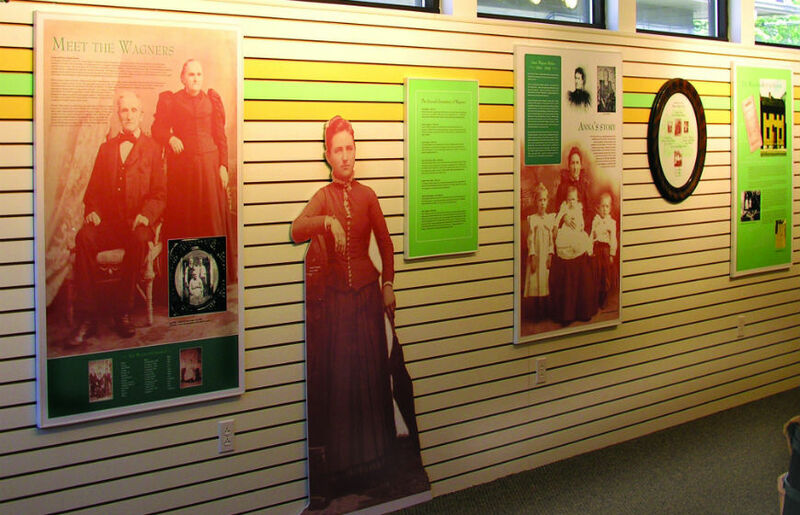 In addition, an exhibit on the entire Cambria City community helps place the house and its inhabitants in context, showing more about their environment and daily lives. Several outbuildings, including a barn, privy, and a bake oven shelter have been recreated based on historic and archeological evidence. 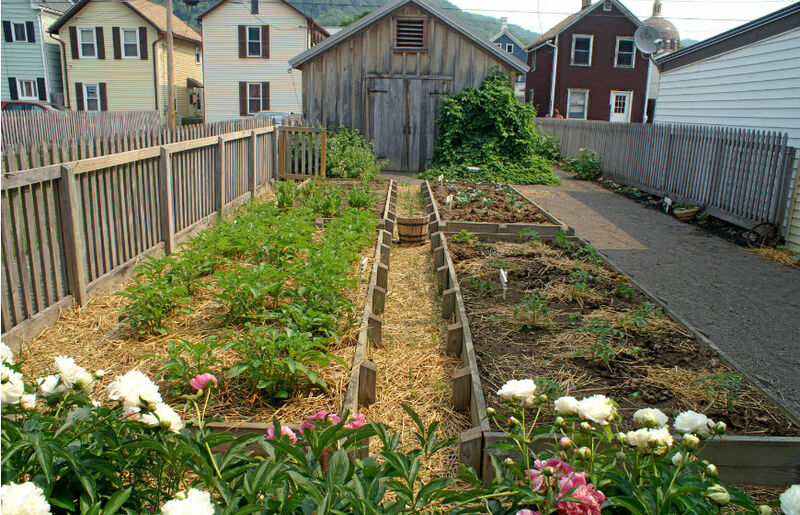 In addition, the Johnstown Garden Club has established a German raised-bed garden in the house’s backyard, where potatoes, vegetables and other useful crops are grown.